Having a newly pierced tongue can make eating a challenge. During those initial weeks, eating certain foods may intensify your discomfort level and increase your risk of developing an infection. Once the swelling subsides and the healing process is complete, you should be able to eat any food you usually eat. Until then, however, don’t rush it. 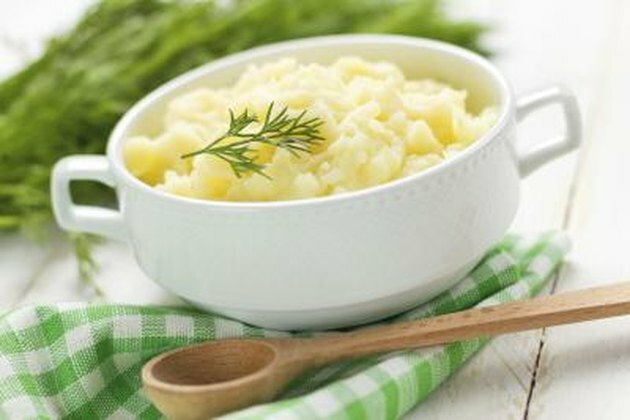 Strictly follow the aftercare advice of your piercing professional and choose your foods carefully. For the first week after your tongue piercing, the Association of Professional Piercers advises avoiding foods and drinks that are hot in temperature or spicy. 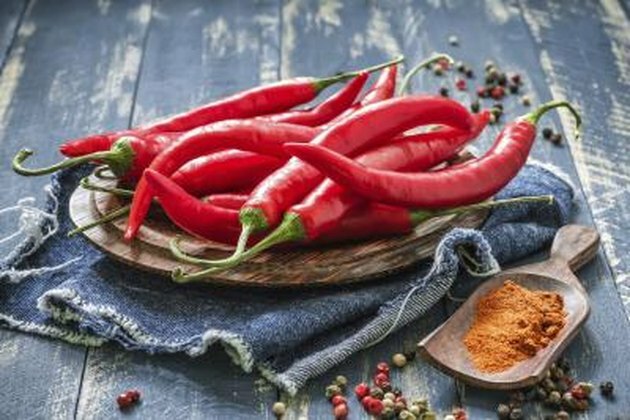 Hot and/or spicy foods can irritate your tongue, causing additional pain and discomfort. Moreover, because the jewelry in your mouth can conduct hot and cold temperatures, you may burn your tongue if the food you’re eating is too warm. 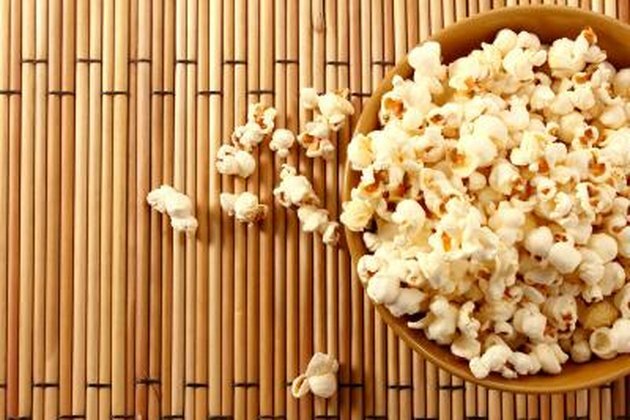 Avoid hard, crunchy foods, such as toast, cookies or popcorn, as they can be highly uncomfortable on your sensitive tongue. Hard foods also require more chewing, which heightens the risk of biting your tongue -- which is swollen and larger than normal at first -- or fracturing a tooth with the barbell. Finally, hard food particles can also get caught in your piercing, which can be intensely uncomfortable. Acidic foods and drinks should also be avoided as your piercing heals, as acidic foods can irritate the tongue. 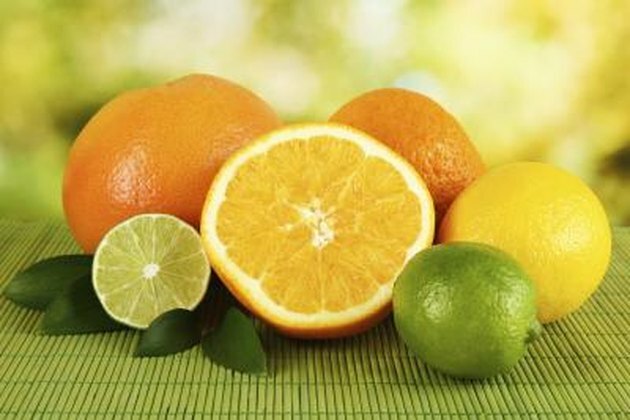 Steer clear of citrus fruits, such as lemons, oranges, grapefruit, pineapples and tomatoes, as well as the juices of these fruits. You should also avoid alcoholic drinks and alcohol-based mouthwashes, both of which have acidic properties. Eat slowly and chew carefully after your piercing, taking care to place any food morsel directly on your molars. 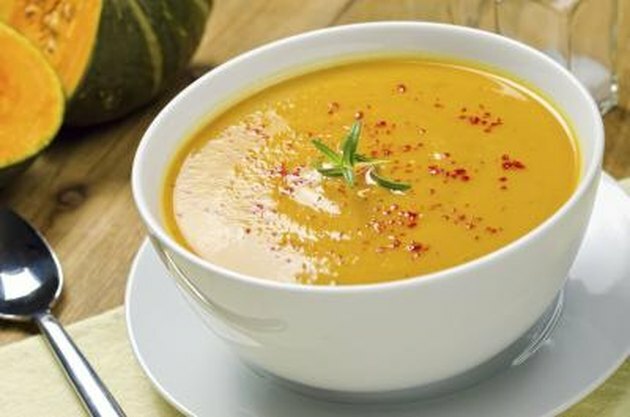 For a few days after the procedure, you’ll likely be most comfortable eating clear, cool broth or soup. Remember to avoid sharing food, eating utensils, cups and plates with other people, as this can introduce harmful bacteria into your mouth. Eat slowly so you don't get your fork tines stuck on the ball on the end of the piercing.